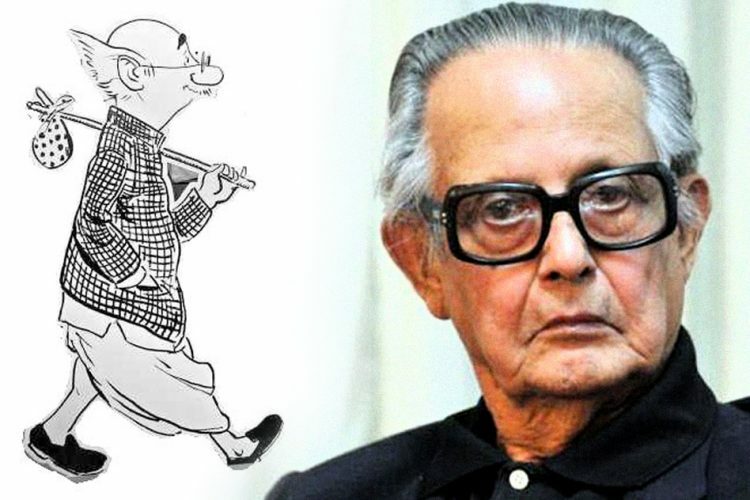 In 1970, he designed the first ever metro in India – the Calcutta Metro. Under his leadership, the first ship of the Cochin Shipyard was built in 1979. Even after announcing his retirement in 1990, he was asked to head the Konkan Railway project. In seven years time, the Railway was built. He executed the construction of the Delhi Metro in 2002 before the stipulated time. The man who revolutionised the way India commutes is Elattuvalapil Sreedharan – The Metro Man of India. E Sreedharan was born on 12 June 1932 in Palakkad district of Kerala. 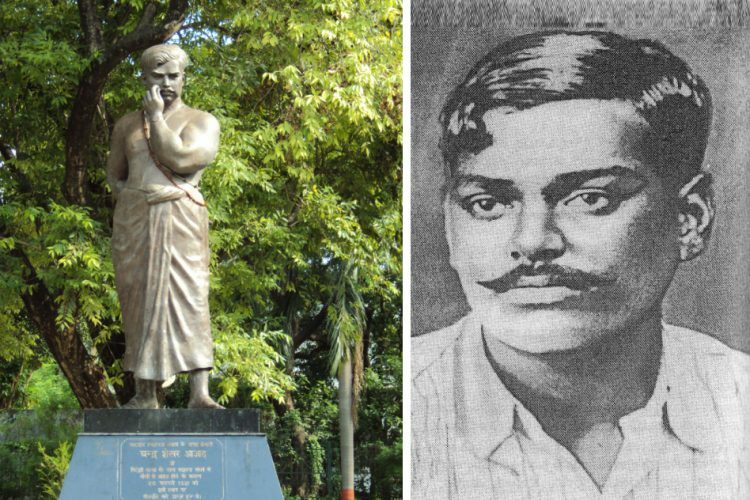 He did his schooling in the district then went to the Victoria College in Palghat. Later on, he completed his Civil Engineering from the Government Engineering College, Kakinada, Andhra Pradesh. His journey began as a lecturer in Civil Engineering at the Government Polytechnic, Kozhikode and then as an apprentice at the Bombay Port Trust. Little did he know that he would grow up to become the man who laid down the foundation of modern infrastructure engineering in India. As a part of the Indian Engineering Service (IES), his first project was the restoration of the Pamban Bridge that connected Rameshwaram to mainland Tamil Nadu. The deadline for its repair was six months, which was reduced to three months by his boss. Sreedharan completed the work in 46 days. This fetched him his first recognition – The Railway minister’s Award. In 1970, he was made the deputy civil engineer for the implementation, planning and design of Calcutta Metro – the first ever metro in the country. This was Sreedharan’s first step towards changing the way India moves. 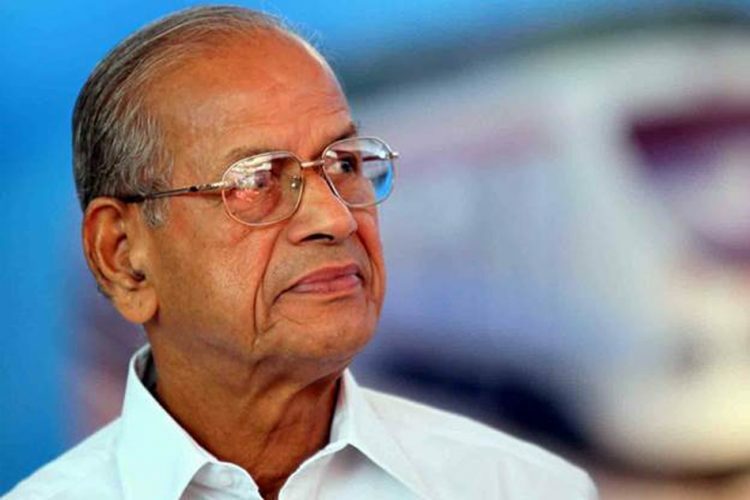 In his biography – India’s Railway Man, it is said that Sreedharan refused to halt his work in the Calcutta Metro during the 20-day strike by 1.7 million workers in 1974. In 1987, he was promoted to the post of general manager, Western Railways. Two years later, he was again given an elevation to the post of Member Engineering, Railway Board and ex-officio Secretary to the Government of India. 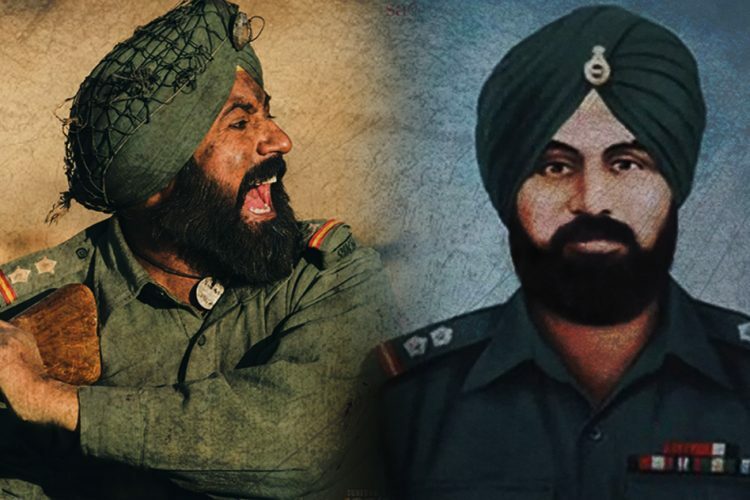 He took retirement in 1990, however, the Indian government was still in need of his services. He was appointed as the Chairman and Managing Director (CMD) of Konkan Railway on contract. Under his leadership, the project was completed in seven years. The Konkan Metro was, in many ways, unique. It was the first project in India to be undertaken on a BOT (Build-Operate-Transfer) basis. The Konkan metro was constructed during the first Gulf War when there was a fuel shortage in countries across the globe. But the project stood up against all odds and its completion, without significant cost and time overruns, was considered a massive success. In 2001, he was given the Padma Shri. 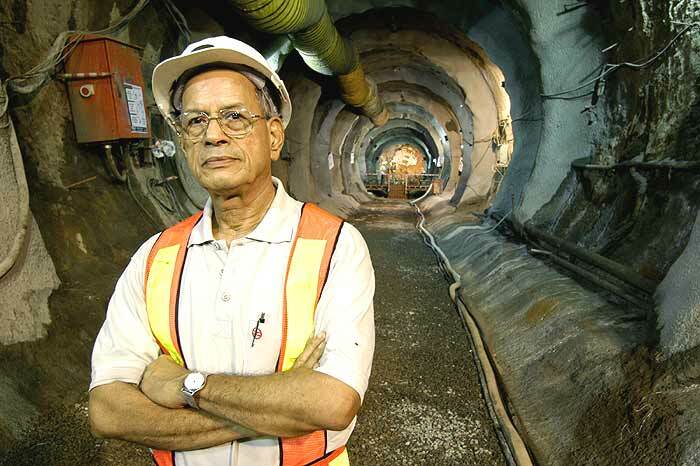 But Sreedharan’s work in Delhi Metro got him the title of The Metro Man of India. 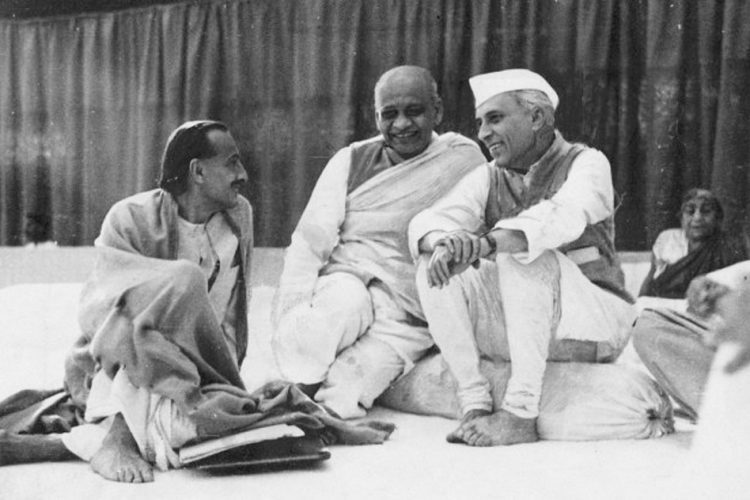 The project which was completed ahead of the stipulated time and within the budget was crucial to India in 2005. 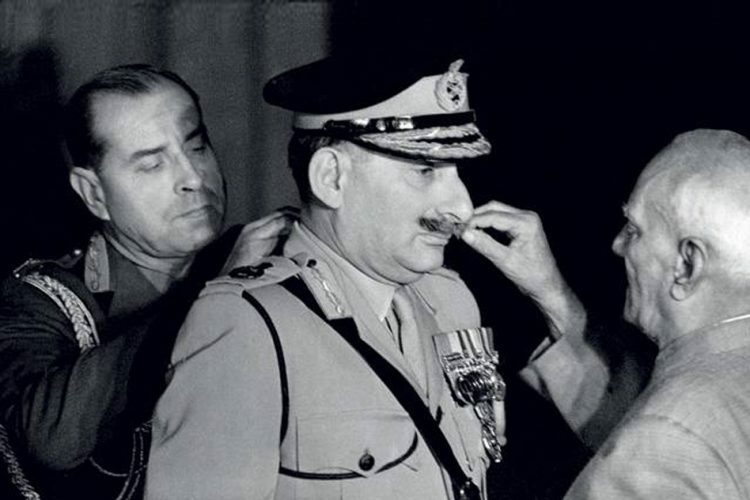 His groundbreaking work earned him the Chevalier de la Légion d’honneur (Knight of the Legion of Honour) by the government of France, and the Padma Vibhushan by the Government of India in 2008. 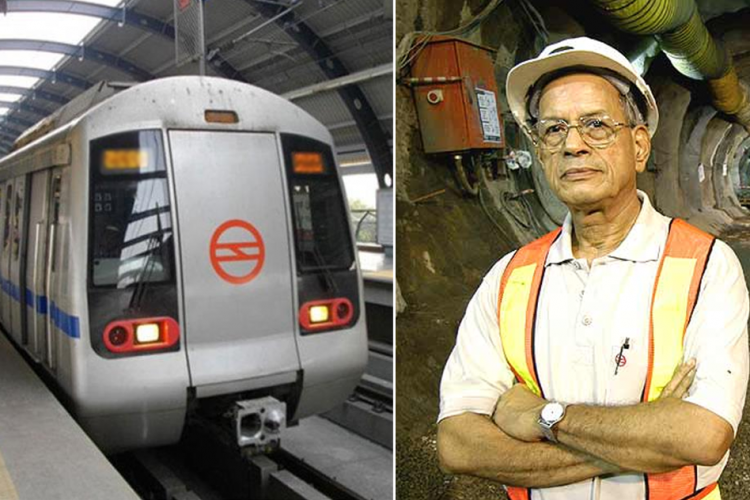 Sreedharan had announced his retirement in 2005, but his tenure was further extended to complete the second phase of Delhi Metro. After 16 years of service with the Delhi Metro Rail Corporation, he retired on 31 December 2011. But his expertise kept roping him to projects across the country. He served as the advisor of the Kochi Metro, Lucknow Metro and Jaipur Metro. Many would believe that the hectic schedule of Sreedharan would have hampered, but as said in his biography, the man balanced his family and work life well. The Logical Indian commemorates Sreedharan’s work in building India’s infrastructure. We extend our gratitude to the Metro Man, even as his work will continue to affect each of our lives for decades.